Take a maternity break to the fresh Swiss Alps and stay at the majestic and legendary Gstaad Palace. 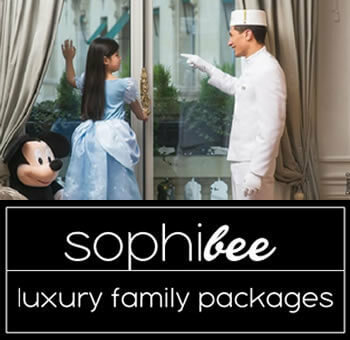 Gstaad Palace offers a temping 2 nights Babymoon Offer with homemade chocolates on arrival, a Pre-Birth Gift for Baby and a 100.00 CHF Spa Voucher Per Room. 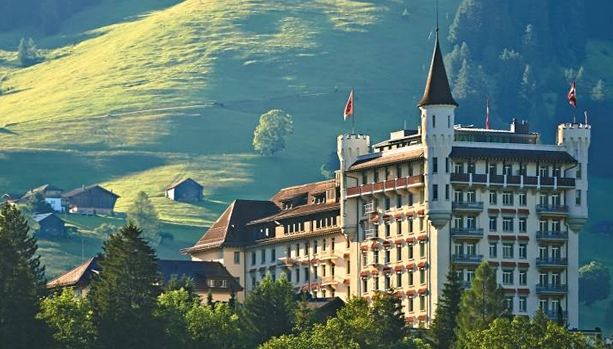 Gstaad Palace is the most legendary hotel of the Bernese Oberland. In the heart of the Bernese Alps, the Gstaad Palace is set on a hill overlooking the beautiful Saanenland. For more than 100 years, the Gstaad Palace has been exemplary for tradition, luxury and hotel experience at the highest level. Gstaad is a year-round and unique babymoon destination. 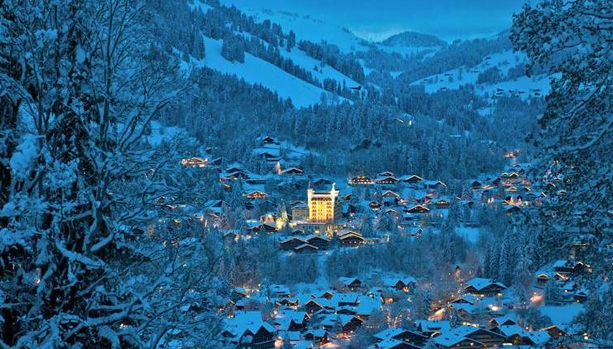 Gstaad in the Saanenland region is well-known to almost every traveler, in the same way as St Tropez or The Hamptons. The mix of Alpine authenticity, serenity and understated luxury makes it one of the best-known holiday destinations in Switzerland. In spite of its great fame, the village has remained down-to-earth. The region has a further 9 chalet villages alongside Gstaad, located at an altitude of between 1,000 and 1,400 metres. Over a thousand cultural and sporting events are available to visitors every year, including top events with an international reputation. In addition, visitors will find outstanding shopping facilities along the traffic-free promenade and an airport in Saanen. Elegant boutiques and international flagship stores, professional sports shops, fine jewellery stores to smaller retailers selling a range of regional produce. 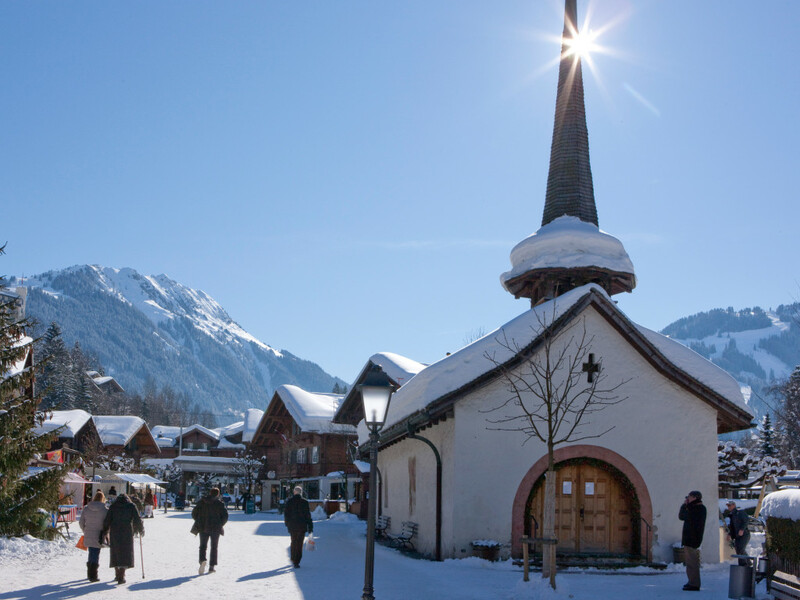 Expecting couples will find the wide range of shops for fun-filled shopping days in the holiday region of Gstaad. The grand centrepiece of Gstaad shopping is the impressive Gstaad pedestrianised promenade. Further places for a relaxed stroll or wander include the historic centre of Saanen and Zweisimmen’s picturesque Bahnhofstrasse. A wealth of local farmssell home-made delicacies, like sausages, Alpine cheese or air-dried meat, directly from the farm for a genuine Alpine shopping experience.